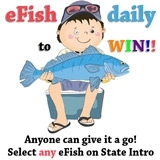 Snapper are more widely distributed than you think. Not only are they found in Australia and New Zealand but they are also found in China, Japan, Taiwan and the Philipines. 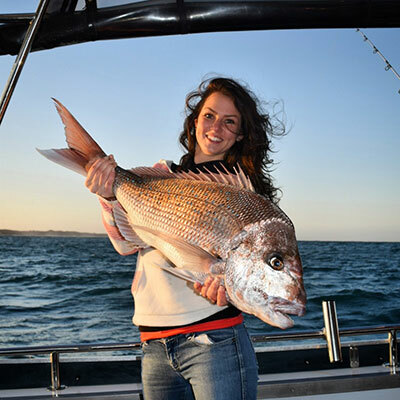 In Australia Snapper are distributed throughout coastal waters between Karratha in WA southwards around to Hinchinbrook Island in North Queensland. The best time of day to target snapper is first and last light give or take a few hours. 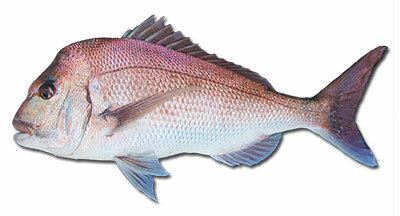 In terms of moon phase the lead up to the full moon is a good period for targeting Snapper. 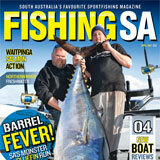 Get Fishing founder Robbie Riches with a 7.5kg snapper taken off Perth. Due to the diversity of depths and bottom types where Snapper can be caught it is worth paying attention to seasonal movements and latest fishing reports. When targeting Snapper on shallow inshore reefs look for patchy sand/reef or rubblier bottom structures around known Snapper grounds. Snapper will often be seen on your sounder as arches sitting up off the bottom and throughout the lower half of the water column. When targeting Snapper on deeper reefs look for broken or rough ground, ledges or steep drop-offs. Once again watch your sounder for arches in the bottom third to a half of the water column. Targeting Snapper in shallow water on light line in my opinion is a more challenging and rewarding method than targeting them offshore. Once you have marked a spot you wish to fish drop the anchor up current/wind (whichever is strongest) from the mark. Once the anchor has held the first thing to do is work on getting a nice berley trail going to bring the fish to the boat. 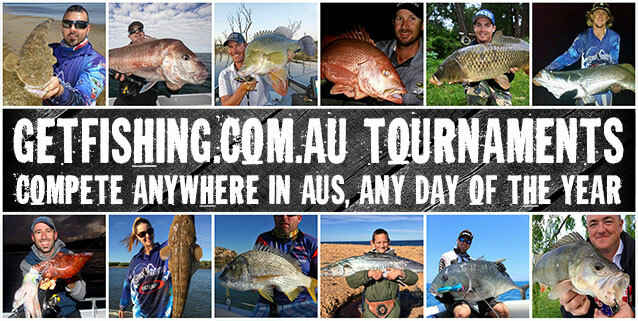 The aim of berleying is to increase your strike-rate and to keep the fish around for longer. Ideally you will have the berley flowing out off the back of the boat. Berley flowing up towards the anchor is not ideal and will limit your results. 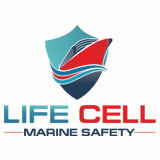 If this is the case try a different approach with your anchor setup or try drifting instead. Cast lightly weighted soft plastics or baits as far as you can into the berley trail, let off a few meters of line to allow the lure/bait to slowly flutter towards the bottom. While threadline reals are my preferred real of choice when targeting Snapper on plastics, Baitrunner style reels like the Shimano Baitrunner are ideal for baitfishing in this scenario and there are few better sounds to a Snapper fisherman’s ears than a screaming Baitrunner as it bellows off line in the direction of a rampaging Snapper. Ensure you set your drag prior to casting. In shallow water Snapper have been known to smash lures/baits merely seconds after hitting the water, therefore adjusting your drag mid fight is a recipe for disaster. When planning to fish baits and set the rod in a rod holder, engage the Baitrunner function and wait for the fish to take off line, and then strike after a few seconds. When fighting Snapper in shallow water I’ve personally found that fishing a lighter drag can often result in less bust-offs. If using multiple rods spread the baits out and vary your cast distance. When using soft plastics once again focus your casts in and around the berley trail and throw the odd cast to the sides into ‘dead water’ or even under the boat. 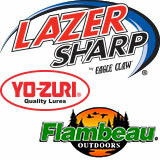 Vary your cast length and vary the depth of retrieve until you locate where the better fish are most plentiful. 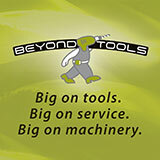 Vary the action and speed of retrieval until you find what is working best on the day. A standard action would be to let the plastic sink and as soon as it hits the bott give it a few sharp whips of the rod and let it sink again. In most cases you will get hit on the drop. 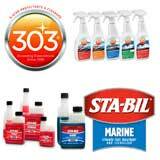 Also try different size, shape, and colour plastics to suit the conditions. In dirty water and overcast days use brighter colours such as your pinks, yellows and whites while in clearer water go for your browns, blacks and reds. 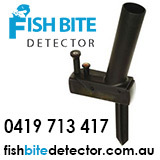 In shallow water less than 20m use a jig head that will allow your plastic to flutter to the bottom in the current. Generally 3/8 oz and 1/2 oz jig heads is a good starting point. 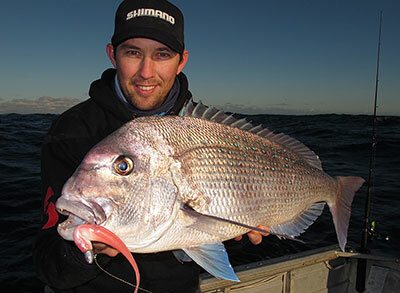 You don’t need to travel far offshore to target snapper. 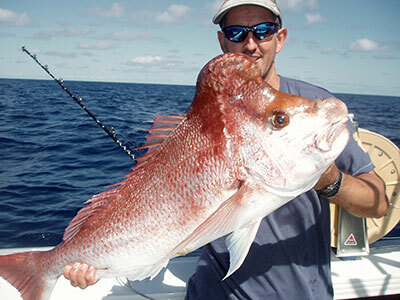 When targeting Snapper on deeper reefs systems, both fishing at anchor or drifting are worthwhile techniques. If drifting simply motor 50-60m away from the mark in the direction that you will be drifting from (the deeper the water and stronger the current the further you will need to go). 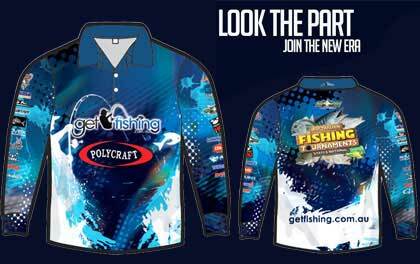 Cut the engine, drop your baits over and once they have hit the bottom engage the reel. If you find you are going past the mark before your baits have reached the bottom try going further to increase your drift length. 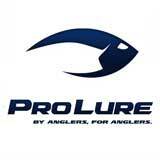 If you are losing bait to pickers before reaching the mark use larger/harder baits and decrease your drift length. Always use as small a sinker as possible to hold bottom throughout the drift. If your sounder shows arches up off the bottom in mid-water it may pay to mix it up and drift lighter weighted baits through the water column. 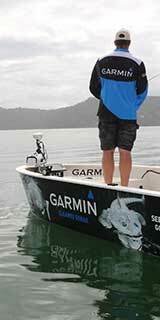 Fishing at anchor in deeper water requires a slightly different approach to fishing shallow water. Sinker/jig head size often needs to be increased to ensure your lure/bait reaches the bottom. 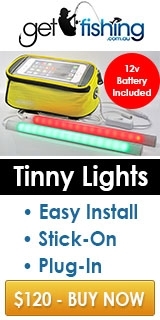 Choose a small bean or ball sinker that allows the bait to waft down to the bottom slowly. Again, use the same baits that work in shallow water. A berley trail is advantageous if the current is not too strong and if the current is going off the back of the boat or to the side where you are fishing. 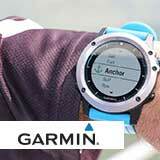 If the current is heading towards the bow/anchor then the anchor and berley approach might not be the best option. However, if the conditions are right get a nice berley trail going and send lightly weighted baits down. There is no need for a great big cast just simply cast a few meters off the back of the boat and leave the bail open until you are in the strike zone. This method will also increase your chances of hooking into other welcome species such as Kingfish, Samsonfish, Mulloway, Teraglin, Bonito, Cobia, Mackeral plus a host of other species. Fish a slightly firmer drag than you would in shallow water to try and keep the fish off the bottom. As with most forms of fishing, but particularly important when targeting Snapper, when you get a solid take be sure to strike hard to ensure the point of the hook penetrates firmly into the fish’s hard bony mouth. David Fox with an old ‘Knobby’ snapper caught in SE Queensland. You don’t need large bulky outfits to target snapper. 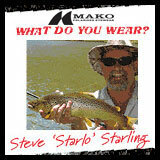 An ideal outfit to use is a 5-8kg spin rod around 7′ to 7’6″ in length. 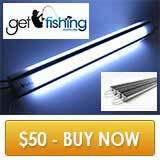 Match it with a 3000 to 5000 reel and you’ll be able to flick lures or baits with it all day without getting tired. 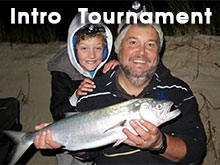 Brett Mensforth’s winning 101cm topwater snapper entered in the Get Fishing Tournaments 2015. 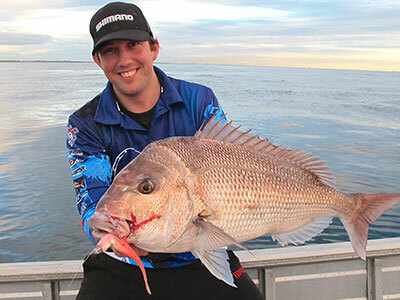 When fishing for snapper with small to medium sized spin reels choose a braid in the 15-30lb range to suit your outfit. 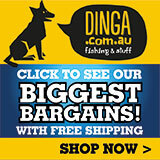 You can go lighter but when it comes to stopping 10kg+ fish you might be a little under gunned in most situations. 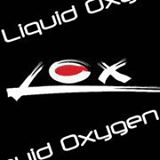 Attach 2-3m of 15-30lb fluorocarbon leader to your mainline using an Albright Knot, GT Knot, FG knot or similar. Double Uni Knots are not recommended as they are a low-breaking strain knot and will bust eventually. Baits that work well for Snapper are whole fish baits such as pilchards, yellowtail, whiting, tommy rough, scaley mackeral and garfish. 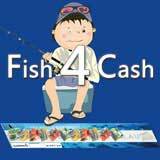 Slab or fillet baits of slimy mackeral, whiting, tailor, yellowtail, trevally, salmon, sergeant baker etc. When targeting bigger Snapper head baits or butterfly baits of slimey mackeral, whiting, tommy rough work well. Other great strip baits include cuttlefish, squid and octopus. Snapper will take a wide variety of lures. 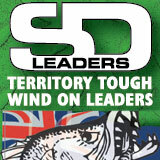 Soft plastics would be up there with the most effective methods. 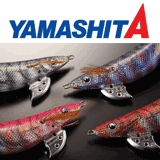 Examples include Squidgie whip baits, Zman Jerk Shads and Zman Grubs. 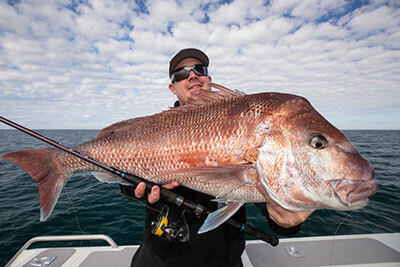 Snapper will also take hard and soft vibes, trolled hard body lures and even metal slugs. 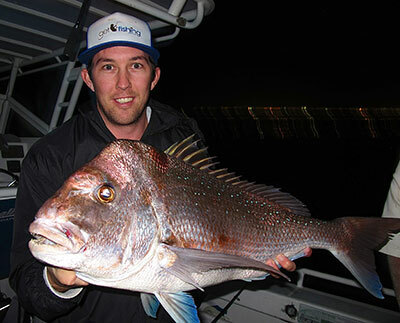 Perth metro snapper taken at first light on a 7″ Zman Jerk Shadz in coconut ice colour with a 1/2 oz 4/0 tt lures jig head. A rising trend amongst conscious anglers is to take a photo of larger Snapper and release them. However, they are great on the table so if you decide to take home a feed be sure to look after your fish properly by immediately bleeding and placing on ice, preferably in a salty ice slurry. See our ‘How to fillet Snapper‘ video. 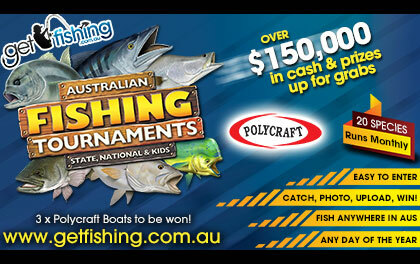 Information courtesy of Get Fishing Tournament founder Robbie Riches, Perth WA and Department of Fisheries WA. Photos courtesy of Robbie Riches, David Fox, Steph Hutchings and Brett Mensforth.